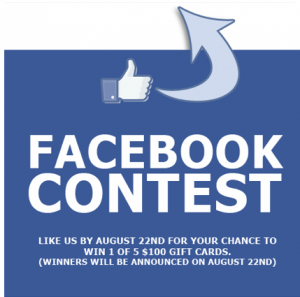 My good friend Dave Gallant of BrightCube recently posted a very important warning to local companies and organizations who continue to break Facebook’s rules for running contests. It is just a matter of time until these pages get shut down because the people organizing their contests (likely amateurs who have no idea what they’re doing) are not following Facebook’s stated regulations. In a blog post entitled Breaking the Facebook Speed Limit dated Nov. 5, Dave lets out a bit of frustration regarding local companies who are openly and blatantly breaking Facebook’s contest rules. Either they just don’t realize it or they don’t care. If you hire someone to run your Facebook page and they decide to run a contest, please make sure they know what they’re doing. Facebook’s rules and regulations change from time to time. It’s important to keep up with them to ensure your page adheres to them. You’re ripe for the picking by a competitor looking to shut you down if you don’t. There are also rules about what you can feature in your Facebook page’s cover photo (the large photo at the top of your page). Following Facebook’s rules is the responsibility of the user. Do your research first before waking up one day to find your page suspended and all your hard work gone down the drain. 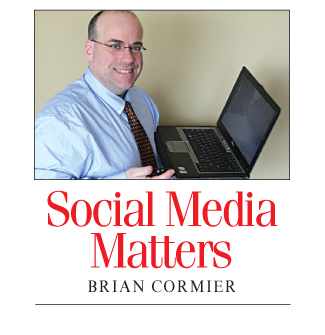 For the major guidelines that affect Facebook pages for brands, click here. 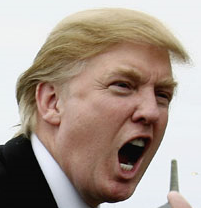 Donald Trump jumps the shark? Has Donald Trump officially lost it? It seems his disdain for U.S. President Barack Obama has permanently clouded his judgment, since he continues to promote his belief that Mr. Obama was not born on American soil, thus disqualifying him from the office of President of the United States. On the night of the presidential election, Mr. Trump took to Twitter when early returns suggested that Mr. Obama was going to win the Electoral College votes but perhaps lose the popular vote. In the end, the president won both — but Mr. Trump issued a series of quite frankly disturbing tweets, especially coming from a man of his wealth and social stature. Eventually, he deleted much of his online tantrum, which included tweets that “the world is laughing at us” (doubt it — the world was cheering!) and even encouraged a “revolution in this country.” Even his friend Barbara Walters of The View has pleaded with him to stop his rants against the president. “Donald, you’re making a fool of yourself. You’re not hurting Obama, you’re hurting Donald,” she said on air on Oct. 25. Every week, I feature up to three YouTube channels for you to check out. Statistics are current to Nov. 13. Have a favourite YouTube channel? Please let me know and I may feature it here. This week’s suggestions focus on international service organizations active in Southeastern N.B. 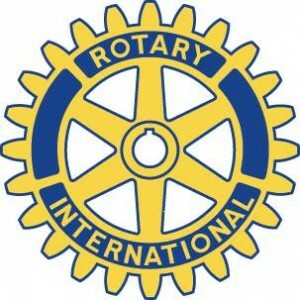 1) Rotary International (3,839 subscribers): Rotary is a worldwide service organization for business professionals founded in Chicago in 1905. Its motto is Service Above Self. The organization maintains a very active YouTube channel with more than 1.2 million views among its many videos. 2) Lions Clubs International (3,200 subscribers): This is the official YouTube channel for Lions Clubs International, the well-known service organization with several clubs in the area, including Greater Moncton (Moncton, Magnetic Hill, Irishtown, Lakeville, Riverview and Humphrey Lewisville Sunny Brae), Salisbury, Shediac, Salisbury, Rexton, Sackville and many others. 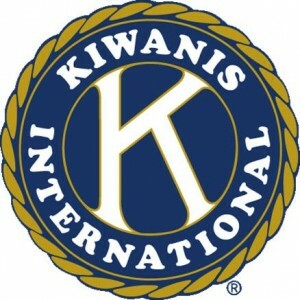 3) Kiwanis International (414 subscribers): According to its YouTube channel description, “Founded in 1915, Kiwanis is a global organization of volunteers dedicated to changing the world one child and one community at a time.” The organization is active in 80 countries and boasts 240,000 members in 7,700 clubs. Its motto is Serving the Children of the World.